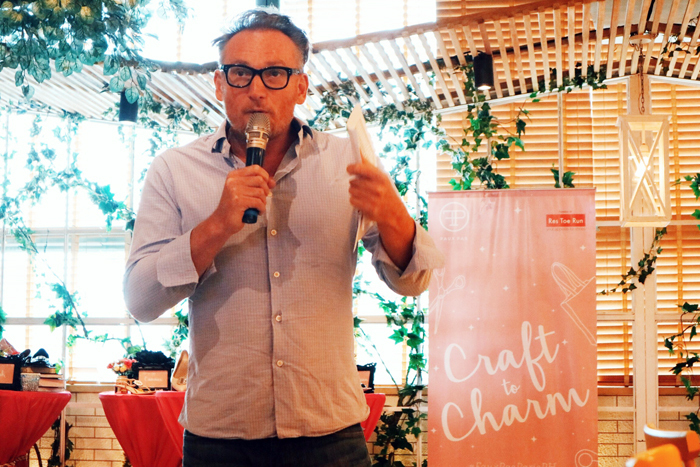 Went to the Faux Pas Paris Craft to Charm event two weeks ago which was held at Le Petit Souffle in Century Mall. It was a fun afternoon spent with blogger friends over great food, pretty shoes, fun activities, crafts, arts and charms. What is Faux Pas and why do we love it? Read on! Faux Pas Paris is a DIY lifestyle brand that seeks to inspire women to embrace their individuality even if that meant having a fashion faux pas every once in a while. It was launched last 2013 and was founded by Philippe Millieret. This spring, Faux Pas Paris continues to spur the spirit of fun and excitement in fashion as it unveiled fresh new styles for the season. Dedicated to fun-loving individuals who aren’t afraid to play up their fashion, Faux Pas Paris is constantly inspired to come up with colourful and trendy yet cool and versatile pieces. Guests were asked to DIY their pair! Materials were provided. So fun! Reflecting the je ne sais quois that is akin to the French, the event incorporated Parisian chic elements, from the venue, decors, all the way to the activities that Faux Pas Paris had in store for the attendees. As such, highlighting the event was an arts and crafts session that allowed guests to experiment and tap into their creative and artistic side. Each given a Faux Pas Paris pair of their choice and an array of design materials, guests got a chance to give their pairs a unique and personal touch. In addition, they also had the option to personalize their very own clutch bag. I wasn't able to DIY my shoe pouch and shoes because I was late, but I kept my kit and extra Jams for my future DIY session! :) Well to be honest, I want my shoes as it is. Hihi. DIY your sandals (and shoes) with those jams on the right! VENDOME - super classy pointed-toe flats. Perfect for office girls. Oooh, love the white one! 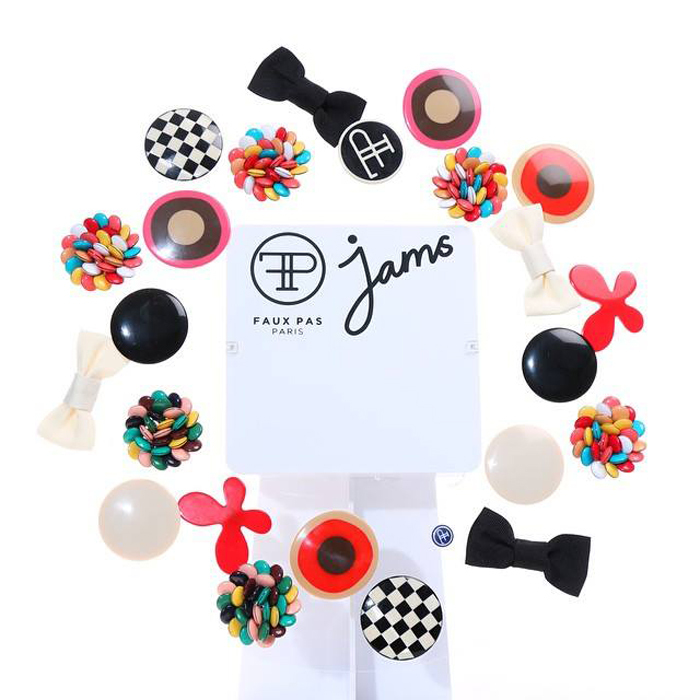 Apart from offering different styles of casual footwear for today’s women, a unique element of Faux Pas is the Jams concept which allows its wearers to customize their Faux Pas Paris pair with interchangeable pins – reflecting the brand’s signature DNA of encouraging women to shake things up and not be afraid of making a blunder. Here's my own pair! :) I love it!